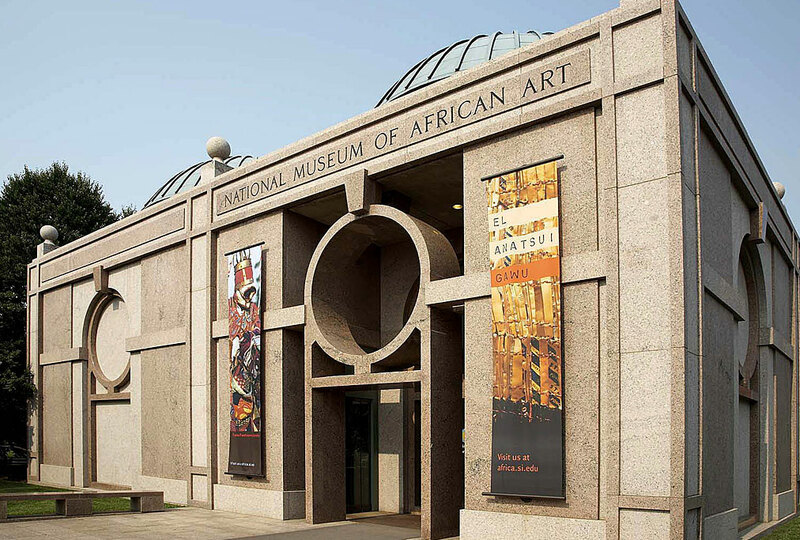 The National Museum of African Art is the only national museum in the United States dedicated to the collection, exhibition, conservation, and study of the arts of Africa. On exhibit are the finest examples of traditional and contemporary art from the entire continent of Africa. The Walt Disney-Tishman African Art Collection; Yinka Shonibare's Wind Sculpture VII; Currents: Water in African Art; Visionary: Viewpoints on Africa's Arts.